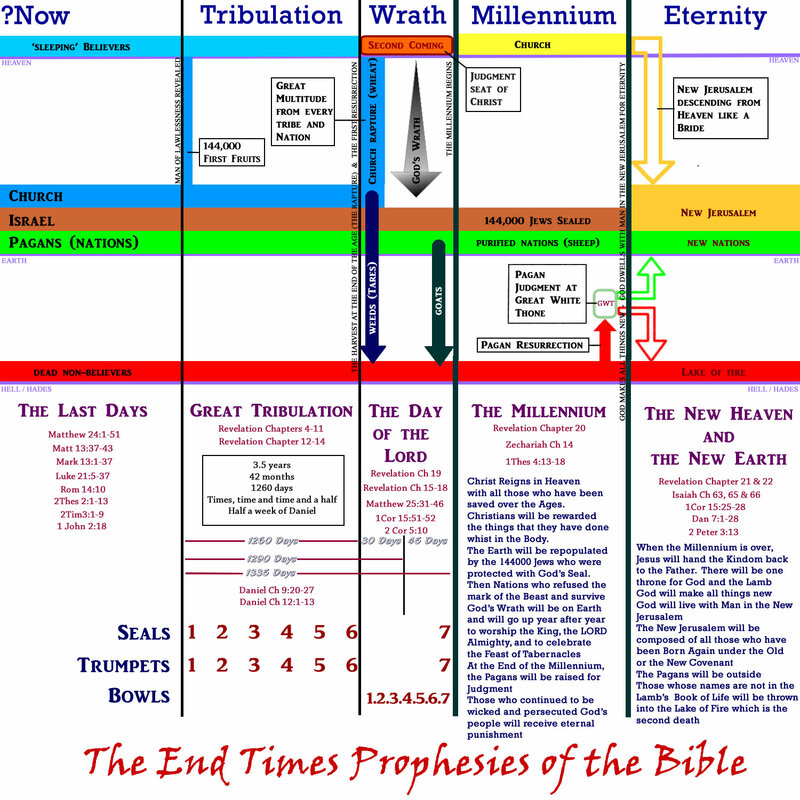 What will happen in the End Times when Jesus Comes Again? 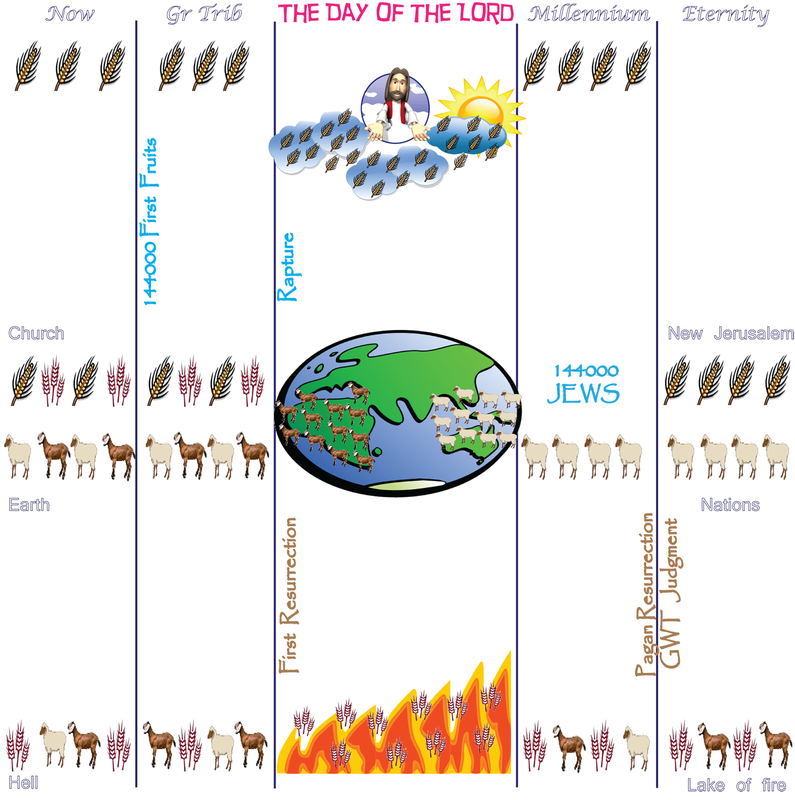 This video describes what will happen to the Church in the End Times.The Church will be persecuted by the Beast for times time and time and a half but will be saved by the return of Christ when he comes unexpectedly at the end of the Great Tribulation.A small number of Christians who have kept themselves pure will be spared from the hour of trial – they are said to number 144000.The rest of the Church will be persecuted by the Beast for 1260 days.After this the Church will be harvested by angel like the son of man and by another angel who is in charge of the fire. The true believers will meet with Christ in the clouds along with the ‘sleeping’ believers who will be raised from the dead. (This is the First Resurrection) False Christians will go to hades to wait for judgement at the Great White Throne. 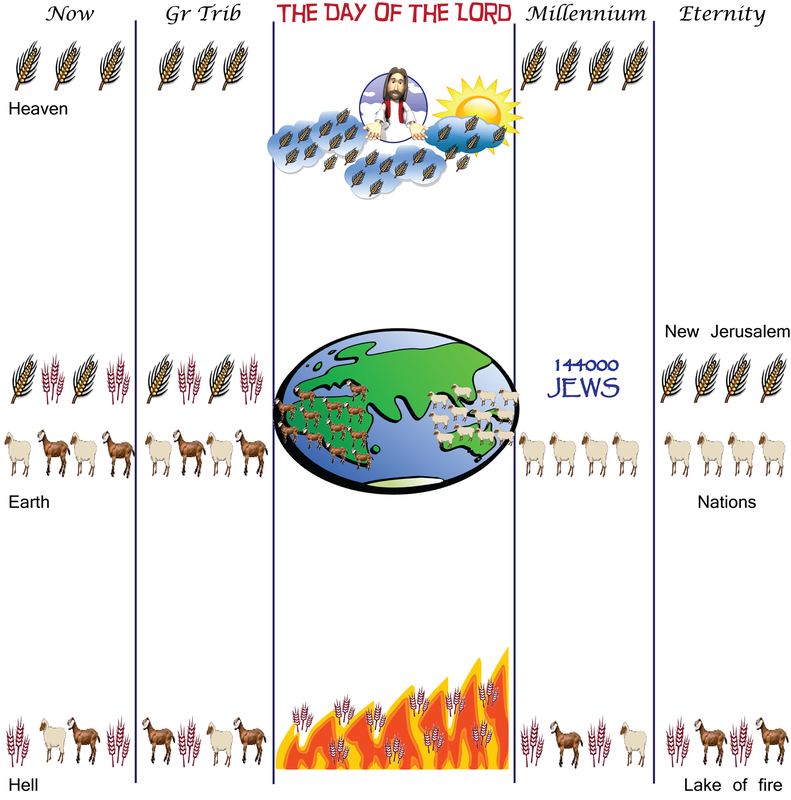 All believers will reign with Christ during the Millennium in Heaven where they will be rewarded for the things that they have done in the Body.After the Millennium is over, those who took part in the first resurrection will decend from Heaven as a bride beautifully adorned for her husband to become the New Jerusalem where God will dwell with Man for all eternity.